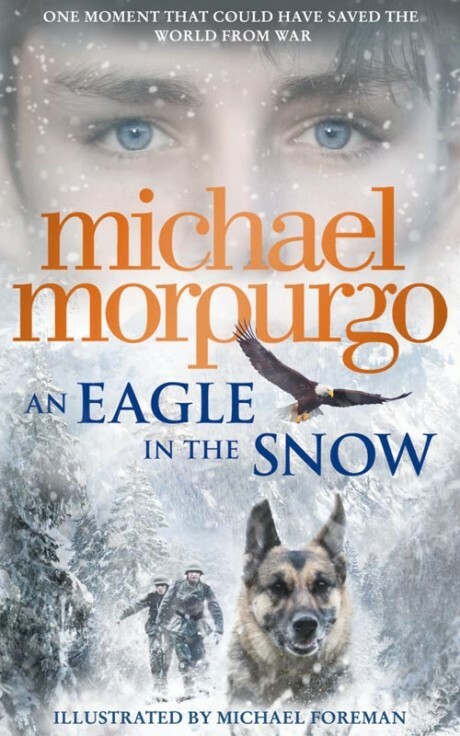 One of my favourite books I’ve read was An Eagle in the Snow, by Michael Morpurgo. Its about a boy who lives with his mother in world war 2 when he has to run to an air raid shelter because the Germans fly over and bomb the city. When he’s allowed out he finds there is nothing left of his house. Then he gets on a train and a strange man gets on the train when the train has to take shelter because a German bomber plane comes over. The man tells them stories of war to pass time. You will have to read it to find out what happens.